New! 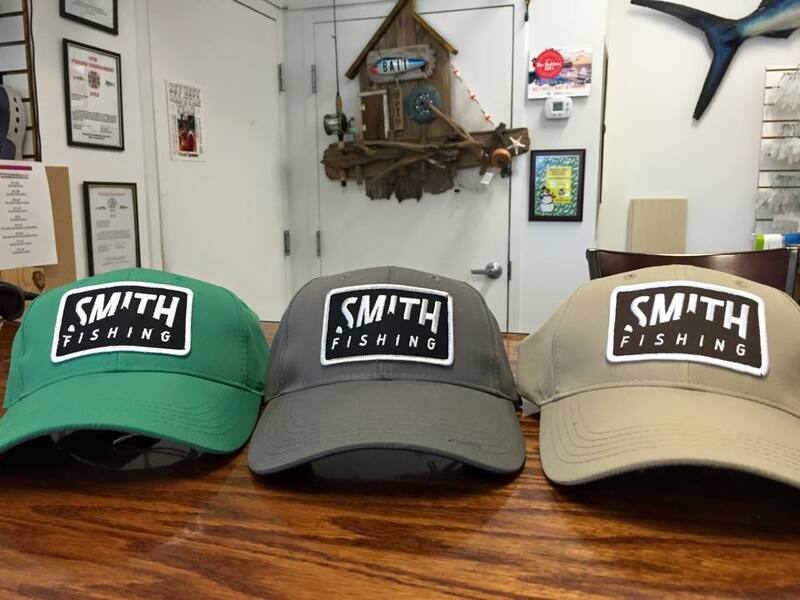 Smith Optics Fishing Caps! and new Smith Optics Sunglasses! 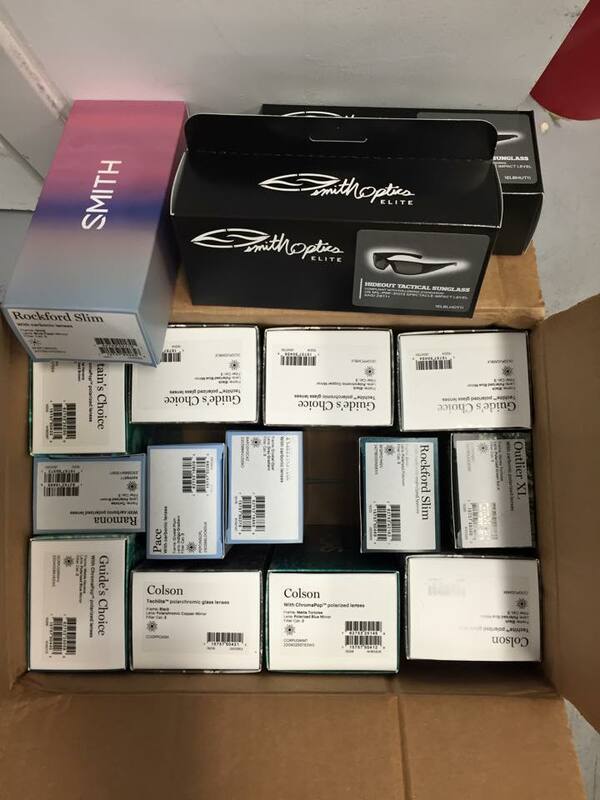 Just got a box of the new Smith Optics sunglasses in! Getting ready to pot them in the case! 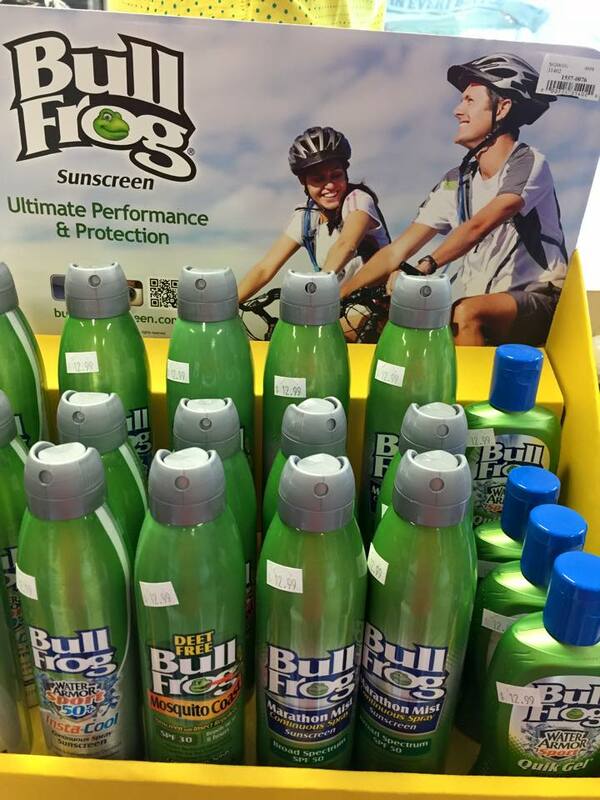 BullFrog Mosquito Coast combines the trusted sun protection found in BullFrog with a revolutionary, DEET free insect repellent that effectively, yet safely, repels mosquitoes for up to 8 hours. Great for anyone who loves Mother Nature – minus UV rays and bugs! The new bikinis from Chica Rica and Jelly Swimwear just hit the shop. We now carry a large assortment of CHUMS Eyewear Retainers and Outdoor Accessories. 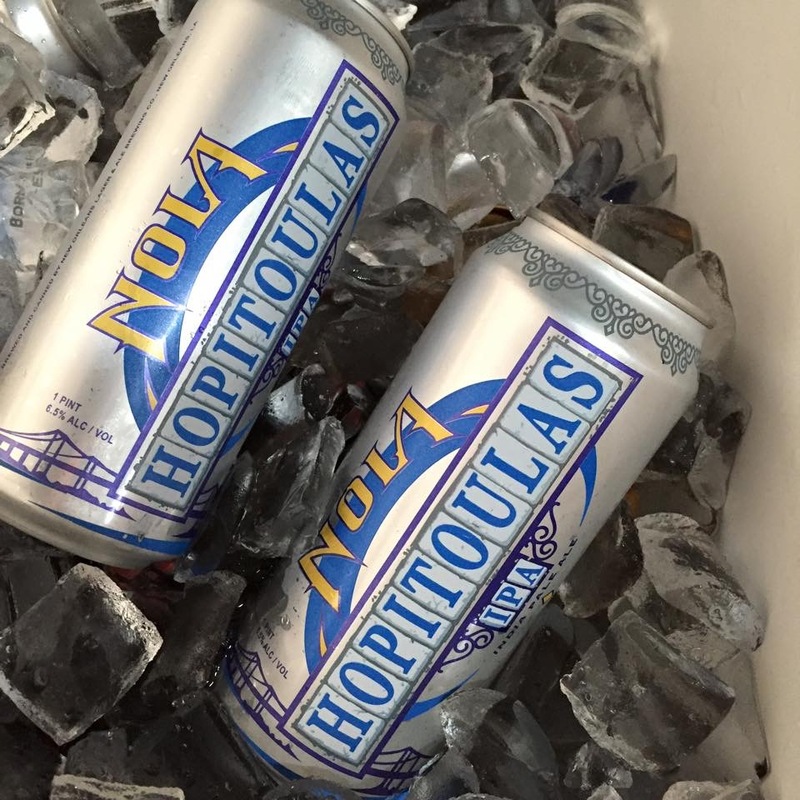 NOLA Brewing Co. Hopitoulas IPA! It's a dry-hopped India Pale Ale handcrafted with six malts and six hops to accentuate aromas of citrus and pine.